The 11th ESE Kongress took place from December 3rd to the 7th in Sindelfingen, a city in southern Germany know for, among other things, a huge Mercedes-Benz assembly plant. 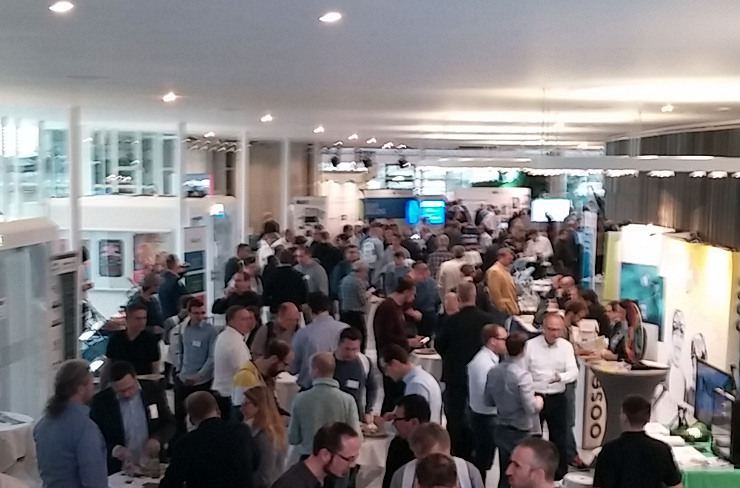 A large number of people from the embedded community visited the congress. The talks were organized in four parallel lanes, covering different modern topics, including AI, agile development, security, and testing, among others. Our booth was in the foyer, close to the staircase that leads to the second, smaller hall of the congress center. 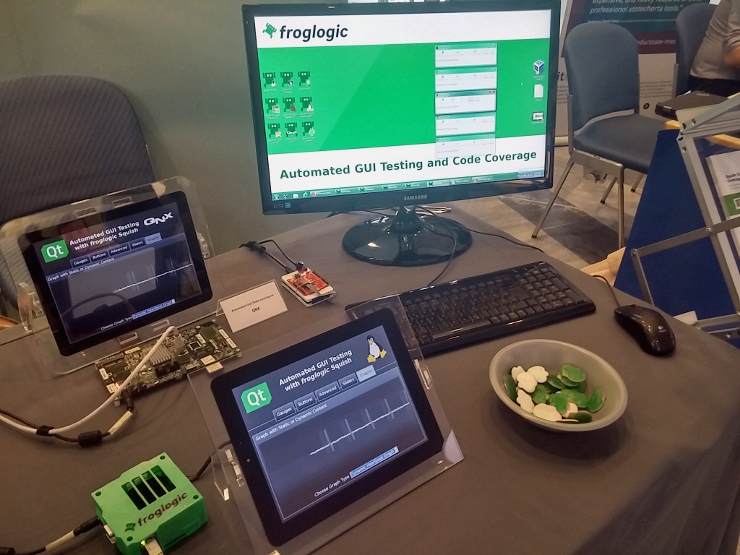 Our booth had several demos that demonstrated the functionality of Squish GUI Tester and Squish Coco. Lots of the attendees visited our booth, and we had some good conversations. The attendees who were not very familiar with our products wanted to see how the tools work in practice, while existing users of Squish and Coco primarily were interested in seeing new features. For both groups, we prepared interesting demos. Every day, food was served almost the whole day, and it was excellent! If not for the talks and meetings with fellow colleagues, the food could probably be a good enough reason to visit the convention. They even had a device which warms up the plates before the main meals. 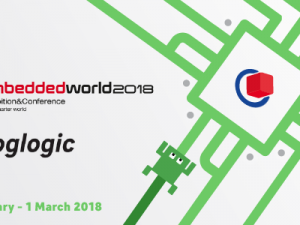 froglogic looks forward to attending next year’s ESE Kongress and welcomes the chance to meet longtime users of our tools and new users alike.